The mission of the Southwest Native American Veterans Association is to educate and assist Native American Veterans without regard to branch of armed forces, or combat status with regards to Veterans Rights, Entitlements, and Benefits. 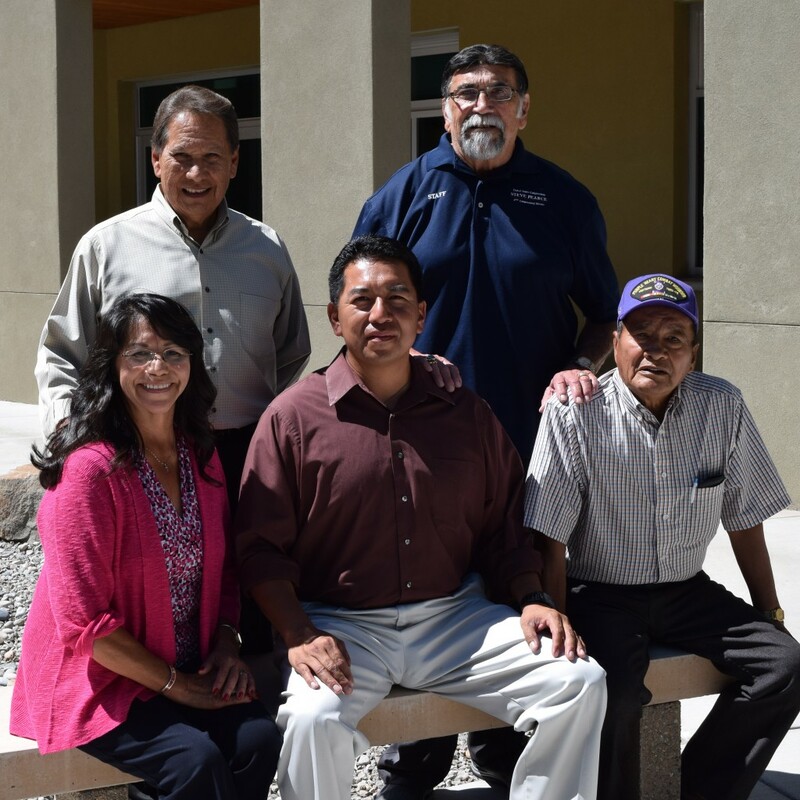 The Southwest Native American Veterans Association will strive to assist the families of Native American Veterans. Assistance with be given in obtaining Veterans Rights, Entitlements, and Benefits without regards to branch of Armed Forces or combat status of the veteran. The Southwest Native American Veterans Association will strive to assist Native American communities in maintaining a strong educational base by providing a resource center for information on Native American Veterans, Veterans issues, and Veterans Rights, which can be used to augment current tribal and state programs. Membership in the Southwest Native American Veterans Association is open to all honorably discharged veterans or veterans serving in the Armed Forces of the United States of America, and are members or eligible to be members of a federally recognized tribe or who self-identify as Native Americans, as well as to all auxiliary members. Non-Native Americans can also be members of SWNAVA. Spouses, children and families of members are eligible to join the Southwest Native American Veterans Association as auxiliary members. Spouses, children and families must provide a written statement explaining eligibility for membership to the auxiliary, which will be approved by the Southwest Native American Veterans Association. Feel free to contact our chairman with questions, Marvin Trujillo, Jr., 01twineagle@gmail.com or 505-366-1560. Our association logo was developed by Santa Fe based design and marketing firm, Iroots Media, LLC. The project was lead by Vice President of Creative & Marketing, Ben Calabaza (Kewa – Santo Domingo Pueblo). The logo was designed to represent the Native veteran communities of the Southwest and Midwest region of the United States. The center image reflects the nations colors with symbolism of the five main branches of the armed forces. The outer design represents the regions general designs. Designs were collected from Pueblo pottery, Navajo and Apache baskets, as well as beadwork from the midwest tribes (represented through a floral pattern).